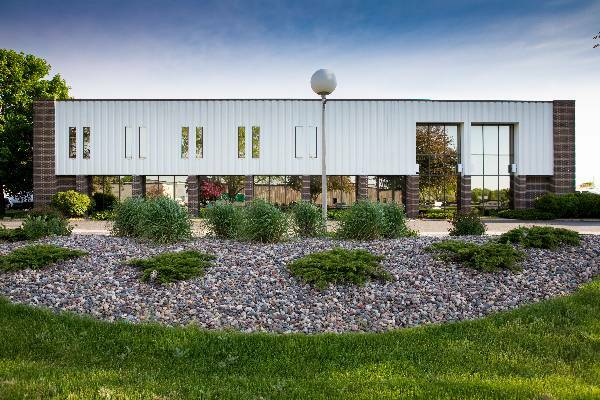 See why doing the design/build process with one company is important for your new building in Mankato, MN. Start right with A.B. Systems today, call now! Ensure quality commercial construction with the professionals at A.B. Systems who can provide value engineering services for your building in Rochester, MN. We're Live! Enjoy Our New Website! Its official- A.B. Systems new website is live! We hope you enjoy the more modern, user friendly design and expanded content. Our website is designed to give you a better idea of who we are, what we do, and why we're the leader in design/build construction. If you need a commercial project taken care of, know the differences between residential building & commercial building & how A. B. Systems can provide you with the right tools and knowledge to handle the job.